Stunning 6 yr young colonial nestled in quiet cul de sac w/ beautiful views of nature! 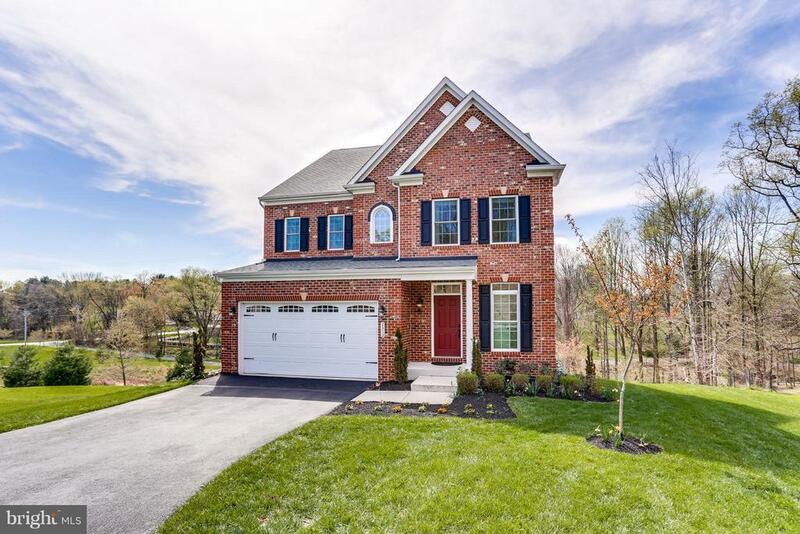 9 ceilings in all 3 LVs, gleaming hrdwd flrs entire main LV, spacious cherry/granite/SS kitchen w/patio drs to lg deck overlooking trees, lux master BA + 2 full BAs up. LV, bright walkout LL w/5th BR, 4th full BA, huge rec RM + a media RM. UPDATED! Shows like a model home! Walking TRL to park. Minutes to RT29.